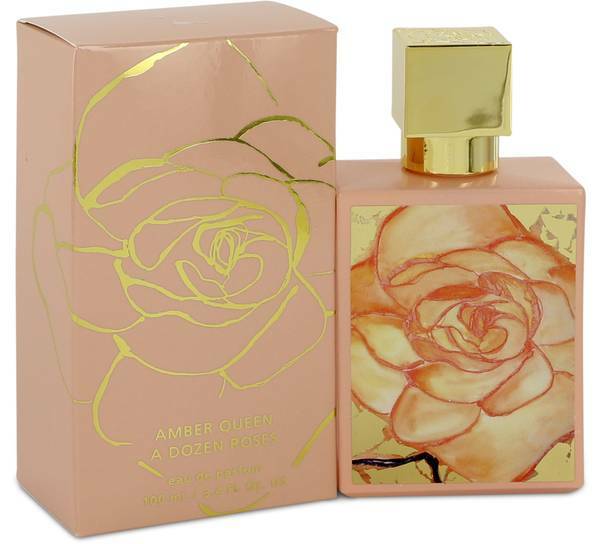 Amber Queen Perfume by A Dozen Roses, Designed by perfumer Lynne Emmolo, Amber Queen is an ambrosial floral oriental fragrance that beautifully infuses lush rose accords with tart-sweet fruits and warm amber. 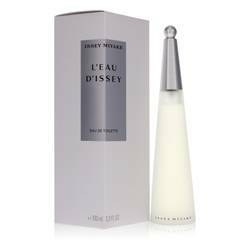 The top notes are a fruity-sweet blend of crisp apricot and bright, honeyed clementine. Luxuriant roses bloom at the heart, fresh, effusive and heady. A dry down of deepest amber perfectly harmonizes the fruity rose character of the opening, leaving an irresistible floral amber trail. Read More Read More Ethereal and breezily elegant, this versatile is perfect for fresh spring and summer days. This womens scent was released in 2012 by American fragrance house A Dozen Roses. Founded by beauty executives Lynne Emmolo and Sandy Cataldo, this niche label specializes in creating exquisite, eclectic modern compositions inspired by the ineffable scent of rose. 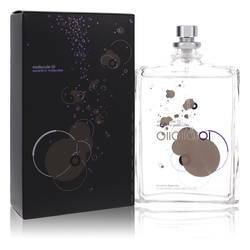 Other perfumes by the company include Angel Face (2013), Gold Rush (2011), Electron (2012), Iced White (2011) and Shakespeare in Love (2011). Each fragrance is packaged in an elegant rectangular bottle featuring original floral artwork by Emmolo. All products are original, authentic name brands. We do not sell knockoffs or imitations.